Our chosen data centres. Australian data sovereignty. 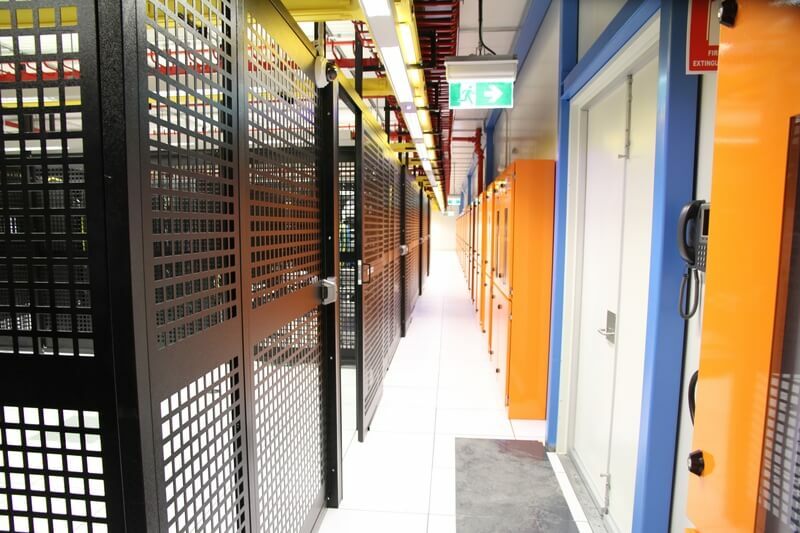 Equinix, our primary data centre provider, has twice been awarded the Australian Data Centre of the Year. Although Equinix has data centres across Australia, our server fleet is currently entirely based in Sydney, primarily utilising their SY3 data centre. SY3 is one of four Equinix data centres in Sydney and is strategically located in Alexandria; only about 4.5 kilometres from the Central Business District. You can rest assured that all services provided by ezycloud, powered by Digital Hybrid, will always be delivered exclusively from Australia. Why? Not only to maintain exceptional speed and stability, but also to ensure you have the protection of Australia's stringent privacy laws for your data. Our entire fleet comprises a mix of both Dell servers and Xyratex storage arrays. We've chosen these for very specific reasons as it relates to the various services we provide, to ensure maximum uptime across the entire ezycloud communications suite. Where possible, our system operate in HA (High Availablity) clusters. What this means is, you might only "see" a single server for a particular service, but in most cases, there's really multiple servers mirroring and monitoring each other at all times, to mitigate failure and maximise uptime. 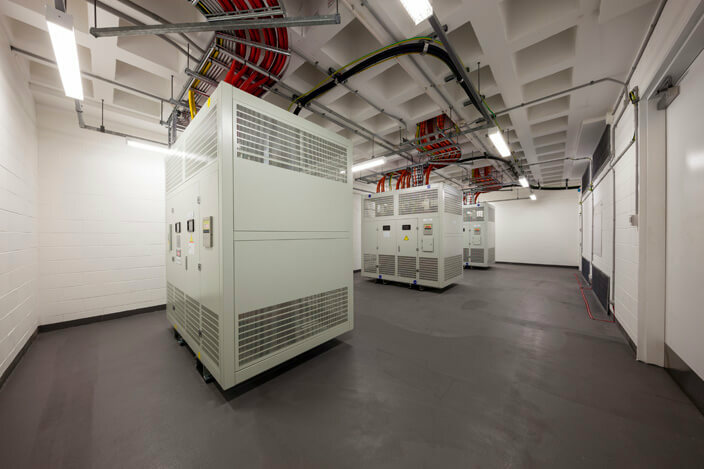 All Equinix data centres are equipped with full UPS power, back-up systems and N+1 (or greater) redundancy. They also have a proven, industry-leading "five nines" (>99.99999%) uptime record, which means outstanding uptime will be your normal experience. 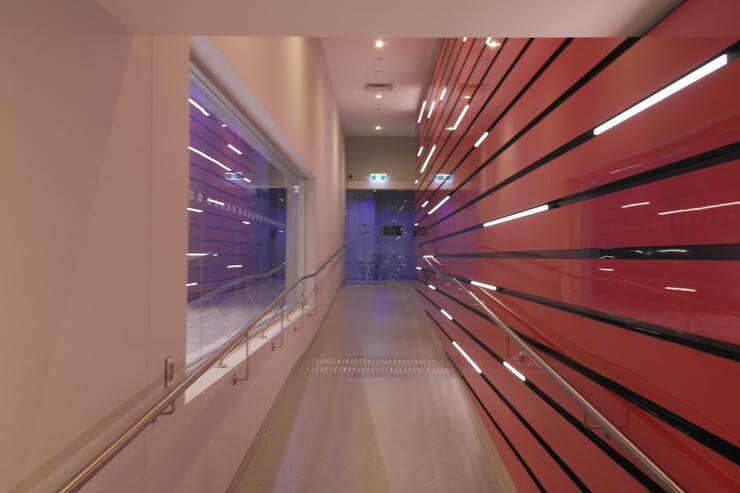 With robust heating, ventilation and air conditioning (HVAC) systems, Equinix data centres exceed Digital Hybrid's requirements. This makes them a perfect choice for our most important hardware and network components, and the level of connectivity Equinix data centres offer, means we have . 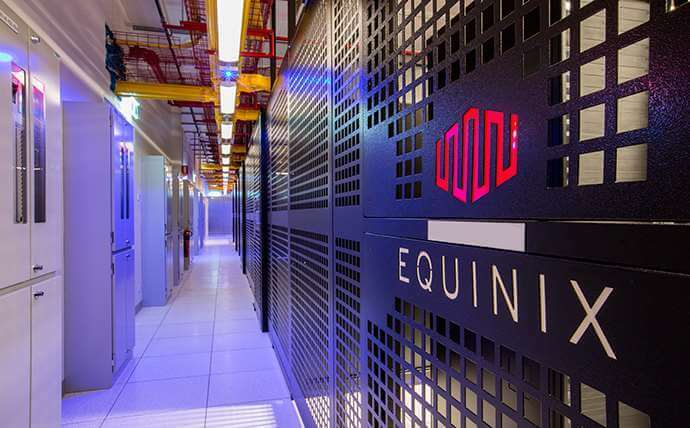 Equinix data centres utilizes an array of security equipment, techniques and procedures to control, monitor, and record access to the facility, including to individual cages and racks such as ours. 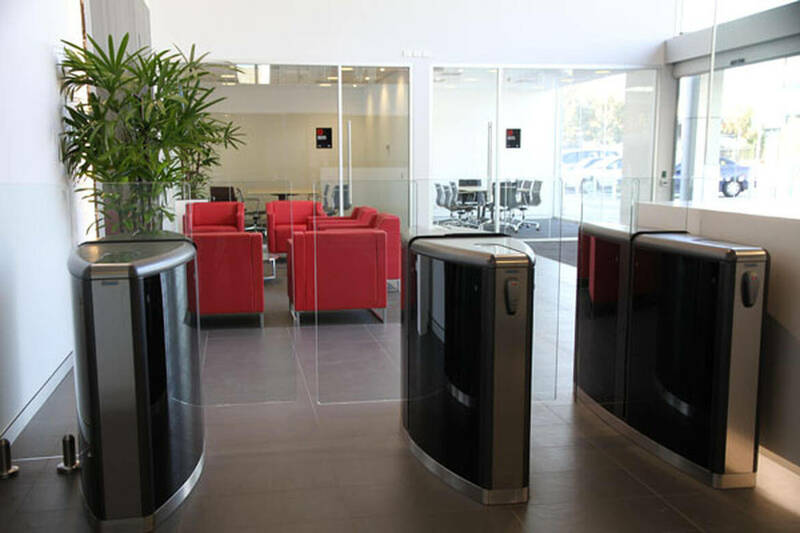 These include access control, dual authentication with biometric and card readers, and a 24/7/365 security team on site. 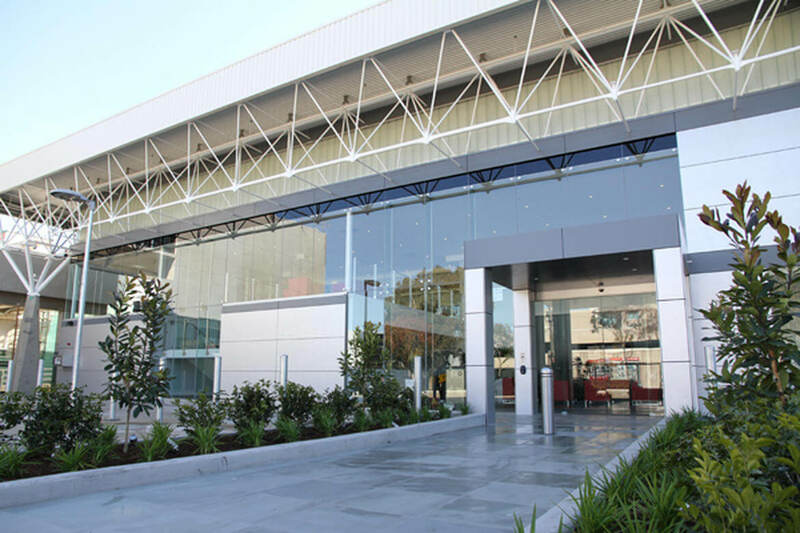 The main entrance to Equinix SY3 located on Bourke Rd, Alexandria, NSW. Both biometric scanners and RFID cards are needed to even take the first step toward the server halls. 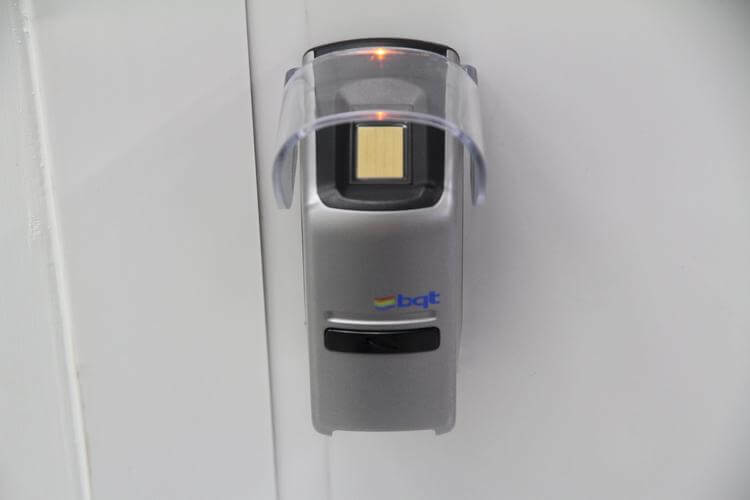 Biometric scanners are one of the secure access control measures employed in Equinix data centres. Notice the ramp. 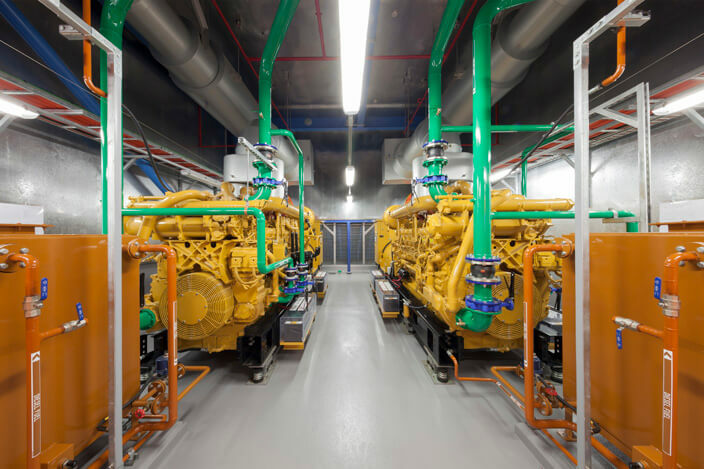 The floors in the server halls, suites and cages are raised to accommodate climate control measures. There are layers of security to access any server, including individual cages which house multiple racks. 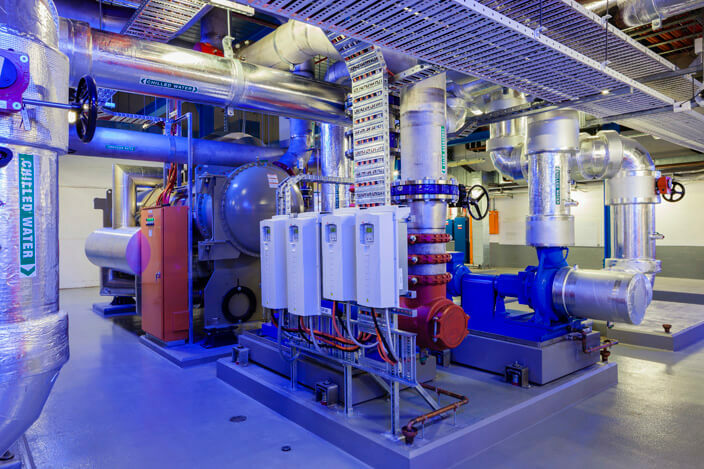 Fire protection is an important aspect of every Equinix data centre. Halon gas is used as the suppressant. 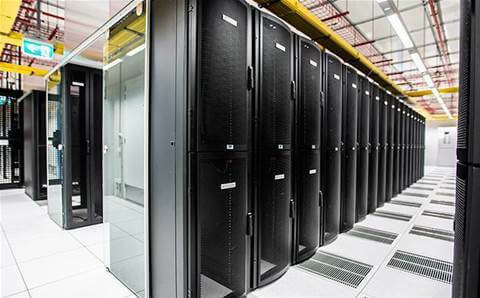 We can fit as many as 48 single rack unit (RU) servers in a single rack, giving us exceptional density. 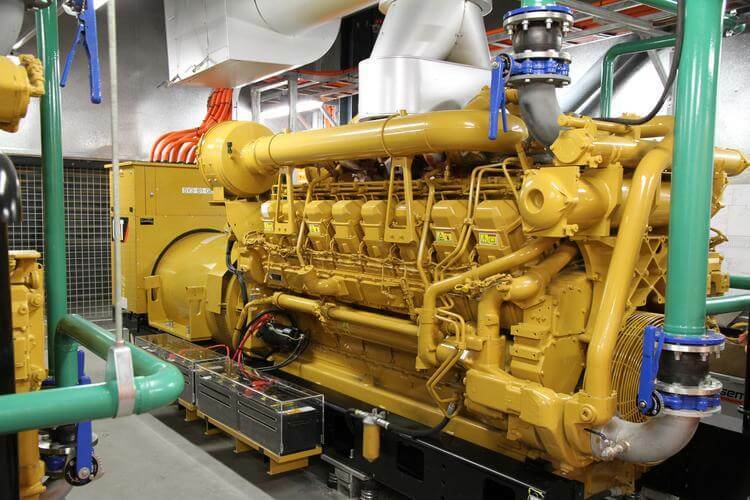 In the event of a loss of mains power, generators are an essential part of any uninterrupted power supply (UPS). All Equinix data centres are ISO27001:2005 certified and meet all of our requirements.